Mirin owner Griffin Paulin, also known for his appearance on Food Network’s Chopped, has notified Food & Dining that they are opening a second location at 145 E. Main St in New Albany where Roadrunner Kitchen currently resides. Griffin says he’s assembled the most talented group of chefs he’s ever had. Jon Kaelin, former Sous Chef at Oakroom, Avalon, and Louvino, will be the Executive Chef at the new location, and Levi Crandall will be the Front of House Manager. Chef Michael MacInnes, former Sous Chef at 701 Fish House, Hillbilly Tea, and Ten Tables, and David Passafiume, former Sous Chef at Le Moo, will also work with Paulin to help oversee both restaurants as well. Paulin says everything at Mirin is really a team effort. The current location at 2011 Frankfort Ave will continue service as they plan to open the new location around February 1, and they’re hoping for 35 to 40 seats. They will also serve an expansive selection of sake, beer and perhaps a few select spirits. 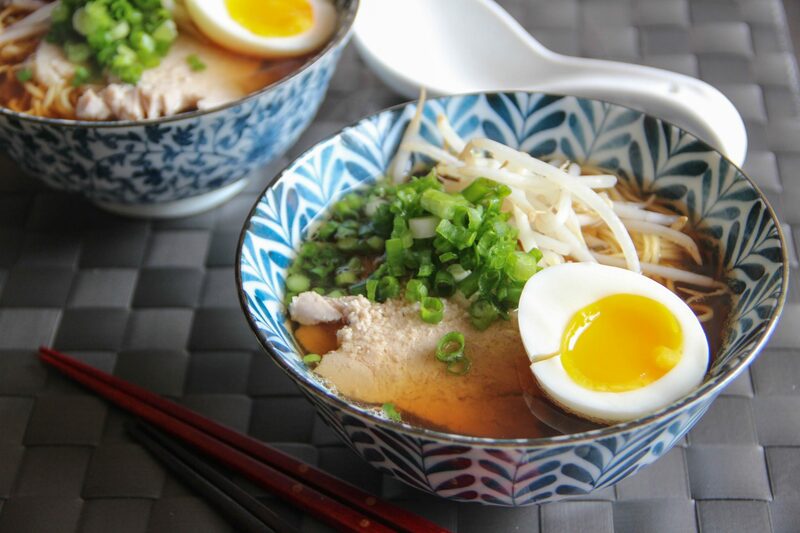 The quick service restaurant is known for ramen, but they do “other stuff” and they are looking forward to expanding on the other parts of their menu.